In this book Rich aims to sum up the mindset to win by being effective in any field you choose. After being in production for about 5 years, Rich realized that understanding creates great execution of a uniquely designed production. This process could be seriously hindered if there is a lack of understanding or it is compromised. 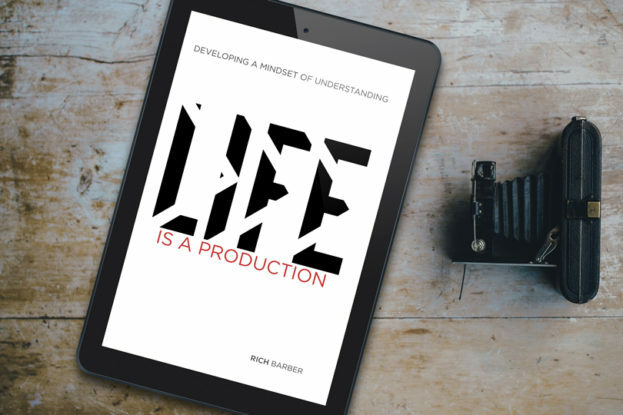 Now being 12 years in the business, in this book Rich aims to sum up the mindset to win by being effective in any field you choose. As Rich always say, Life is a Production. Upon delivery you will have the option to download the PDF and/or EPUB version.